Connecticut offers a wide array of attractions, activities, and entertainment spots to its visitors. For a perfect trip to Connecticut, renting a reliable ride becomes the need of the hour. With us, there is no need to worry about point to point transfers. We are here to transport you and your group to your destination. We have a wide range of cars that you can select as per your group size. You can even commence your party in our luxurious vehicles. No group is big for us. We will provide you the ultimate comfort. We even provide reliable airport car services so that you don’t incur any difficulty while traveling from airport to your destination. You don’t need to spend your time searching for a taxi or a cab. Instead, chauffeurs will be waiting for you in the baggage claim area. Upon recognition, they will greet you, hail your hefty luggage, and take you till vehicle in style. Booking a ride with us will ensure your perfect CT trip. 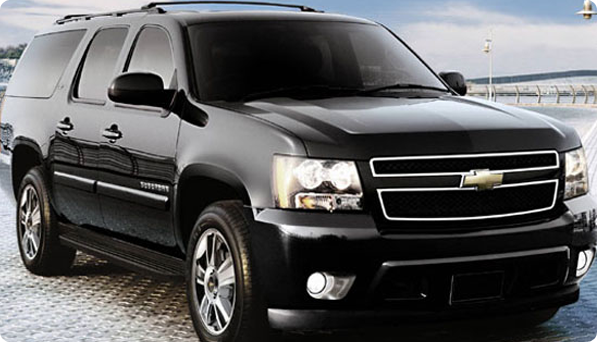 Contact us and avail our affordable limo rental services. No matter you are visiting the city for a business tour or for leisure purposes; we have customized packages to make your travel an unforgettable memory. Contact our customer representative for your inquiries and reservations.